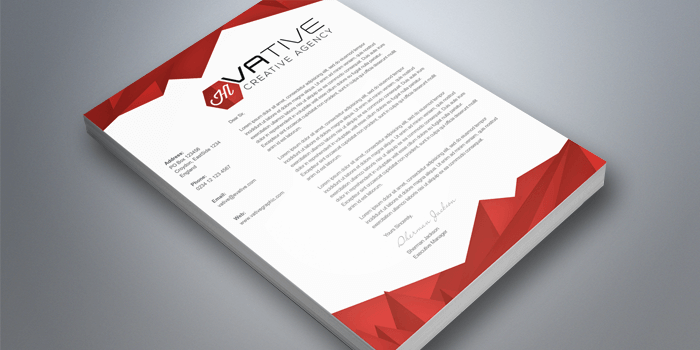 Letterheads convey a sense of established professionalism. Corporate companies find the most use of letterheads, but small and mid sized businesses can definitely take advantage of letterheads. Size 8.5" x 5.5"8.5" x 11"8.5" x 14"11" x 17"